At Gong Cha, they believe in serving quality bubble tea. Their teas can be blended with a variety of fruits, toppings and creative mixes. Gong Cha prides itself on offering fresh tea and toppings to their customers everyday. How do they do this? Their tea and tapioca pearls are kept fresh every four hours. 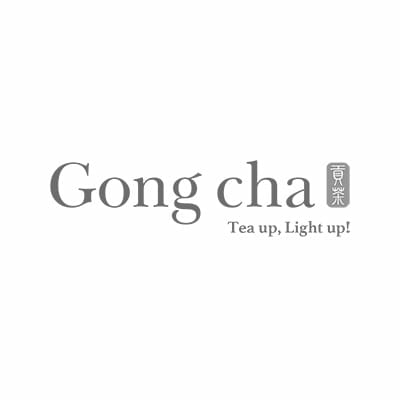 Bubble tea is their specialty and they are excited to have their customers enjoy a great cup of tea with Gong Cha.